As I've mentioned, I'm definitely a wine girl. I do like beer or a cocktail every now and then, but given the option I'll always choose a glass of wine. However, I have a hard time opening an expensive bottle unless it's a special occasion. I tend to save 'special' bottles for holidays or family events, when I know I'll be sharing with my Mom and sister, or someone I know appreciates it. So for evenings at home with Andrew after work or a fun picnic with friends, I tend to gravitate towards more affordable bottles. Over the years, I've found a few bottles I can count on that I know everyone will enjoy, but won't break the bank. 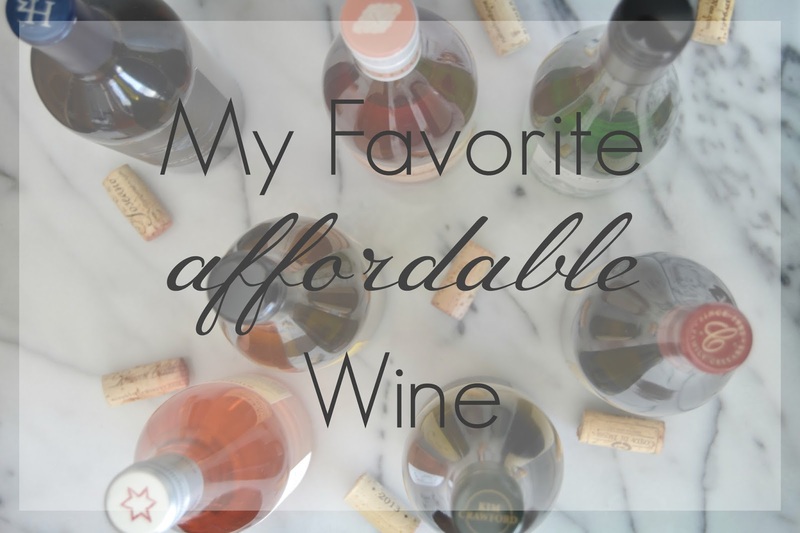 And even more recently, I've tried a few affordable options that surprised me so I wanted to share them with you. During the summer months, I mostly find myself drawn towards the white and rose varieties. There are so many great options available, but I thought I would share a few of my go-to favorites, that are always popular when I bring them to picnics or gatherings with friends. For Vino Verde, I have to give credit to my good friend Chris. She discovered this at Trader Joes and it's since become a favorite for our friends. If you can believe it, it's only $4.49 a bottle! 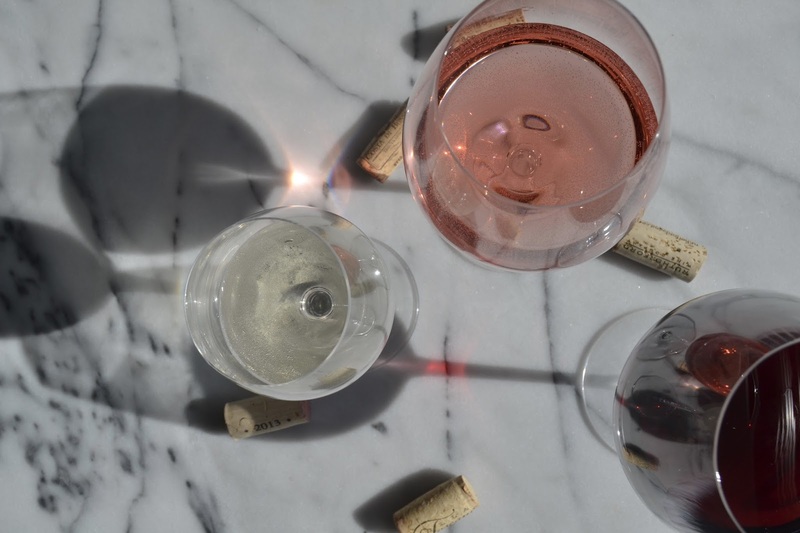 It's a light, slightly effervescent wine that is crisp and perfect for summer. Yet again, this wine was introduced to me years ago by my friend Chris and it continues to be a favorite. We actually served this at our wedding! Depending on the store, you'll find this for anywhere between $10-$20. Often at Costco it will go on sale for $9.99 or at Safeway you can get a great deal with the buy 6 or more sale. Kim Crawford is a has a nose of citrus and tropical fruits, with flavors of pineapple and stone fruit. 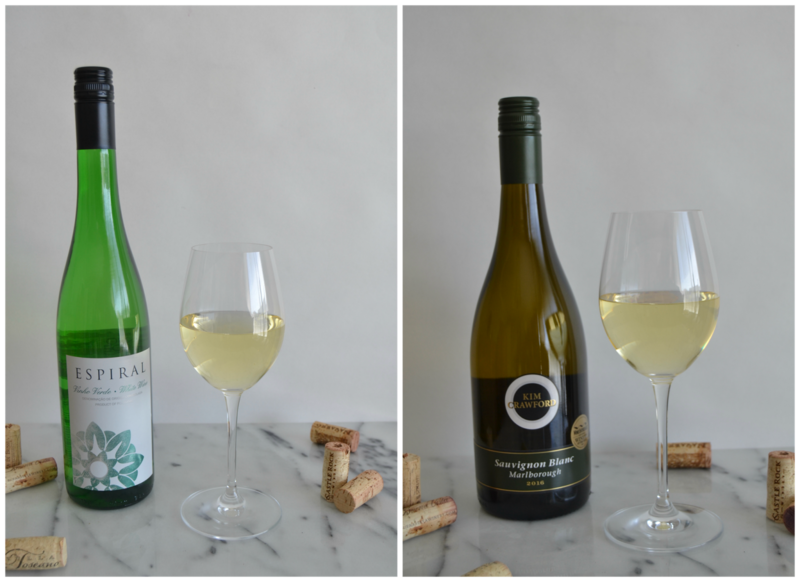 The finish is fresh and crisp, another perfect wine for the warmer summer months. 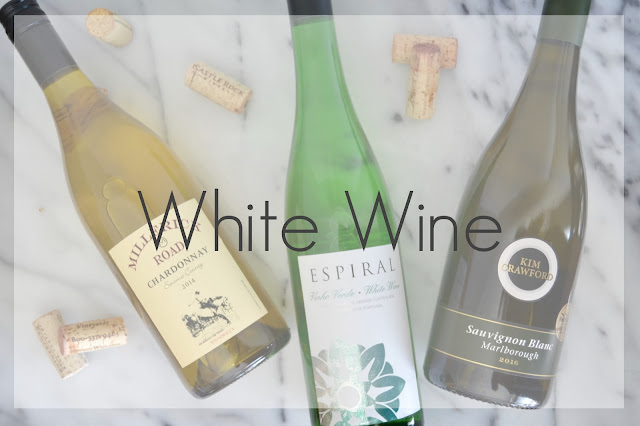 I wanted to include one of our favorite wines from our wine club in this list. 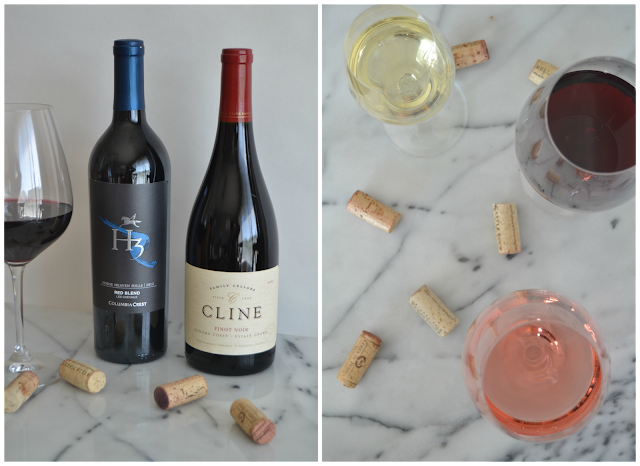 Part of the reason we joined our wine club is for great varietals at an the affordable price. Not only is the winery a great place to visit with spaces for picnics, lawn games, and in a beautiful Sonoma County setting. But they also have great wine. 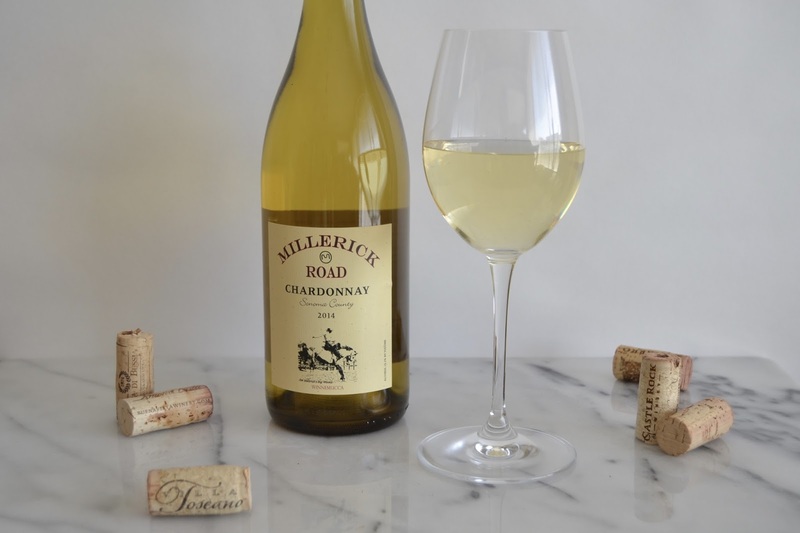 This Chardonnay has notes of pear and green apple with intense citrus fruit flavors. As a part of our wine club we get this for less than $20, and although it's not sold in stores I would say it's worth a trip to the winery to pick up a few bottles! 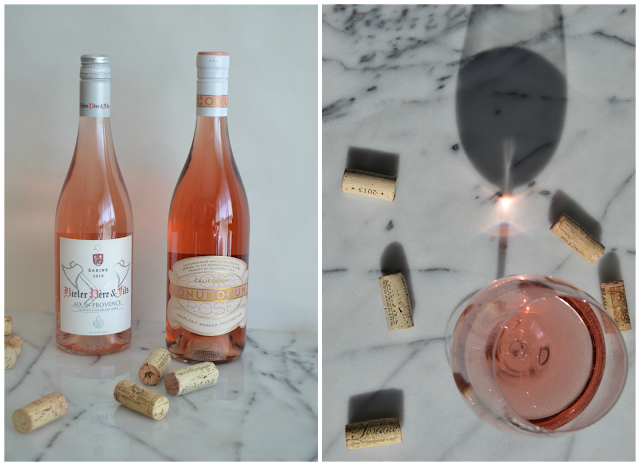 Rosé has to be the perfect picnic wine. 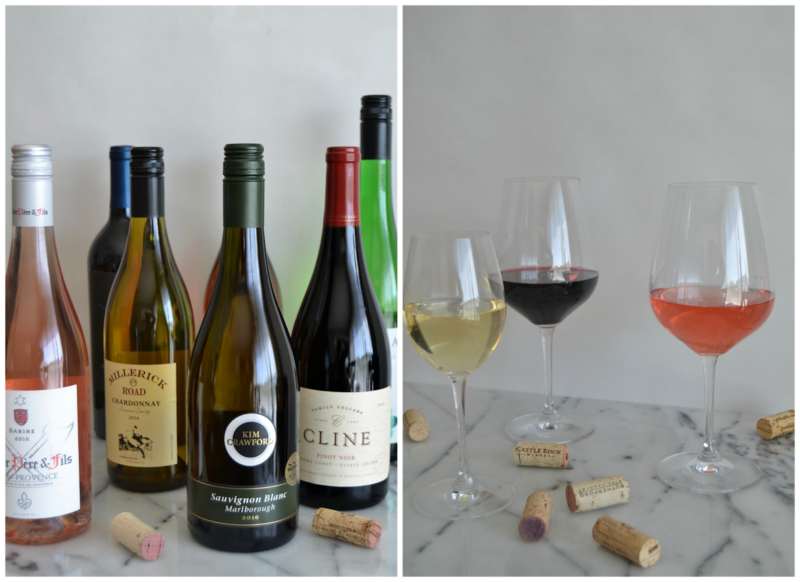 My girlfriends and I love to share a bottle together over brunch or an afternoon visiting one of our favorite wineries. Before many of my close friends moved away from the city, we used to get together to watch The Bachelor every Monday, and usually rosé would be our wine of choice. 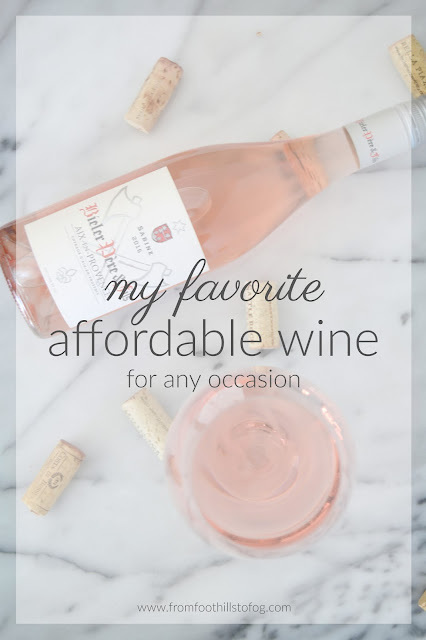 Because of that, I've found a few affordable options that are great to keep on hand for any fun weekend activities that may come up. 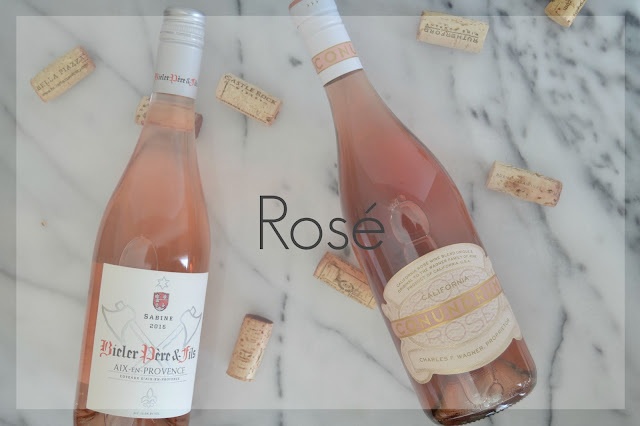 This is a classic rosé that is perfect for a warm summer picnic. 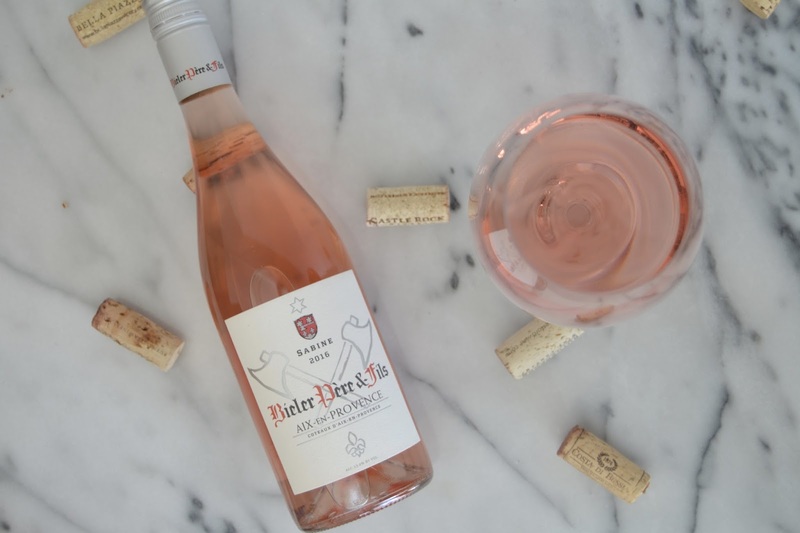 It boasts a delicate balance between floral, herbal, fruit and acidic. With aromas of fresh berries, lavender and white pepper that is ridiculously easy to drink for such an affordable price. You can find this at BevMo for only $9.99! 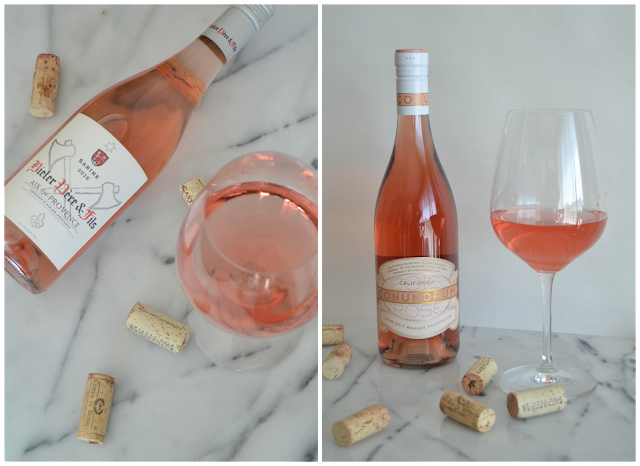 Conundrum rosé is another great fruit forward wine with a hint of fresh strawberries and lavender. 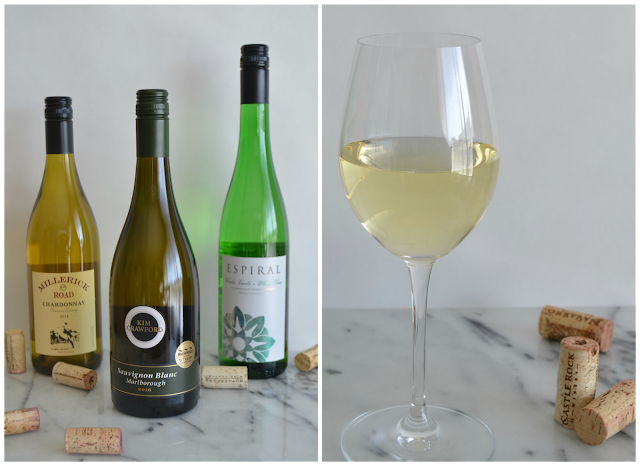 It's a crisp, light wine that will be perfect on a warm summer day. 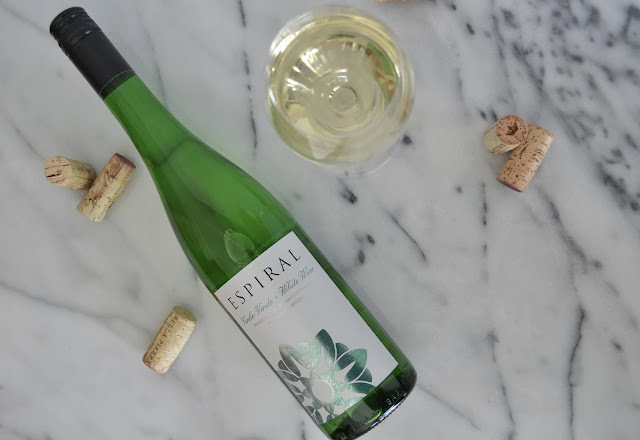 "The finish brings a lingering freshness thats calls to mind endless, sun-filled afternoons." This one is a bit more pricey, you can find it between $15 - $20 a bottle. I tend to go in phases with red wine. It used to be the only thing I would drink, but now I find myself reaching for white wine during the warmer months. However, with hearty meals like steak or pasta, I tend to prefer a full bodied glass of red wine. And during the cold winter months, it is usually all I drink. This is a classic, red fruit wine with deep color and a lush body. It has a touch of vanilla flavor with a hint of strawberry. I often enjoy Pinot Noir as a light red wine when I don't want something as full bodied as Cabernet or Zinfandel. 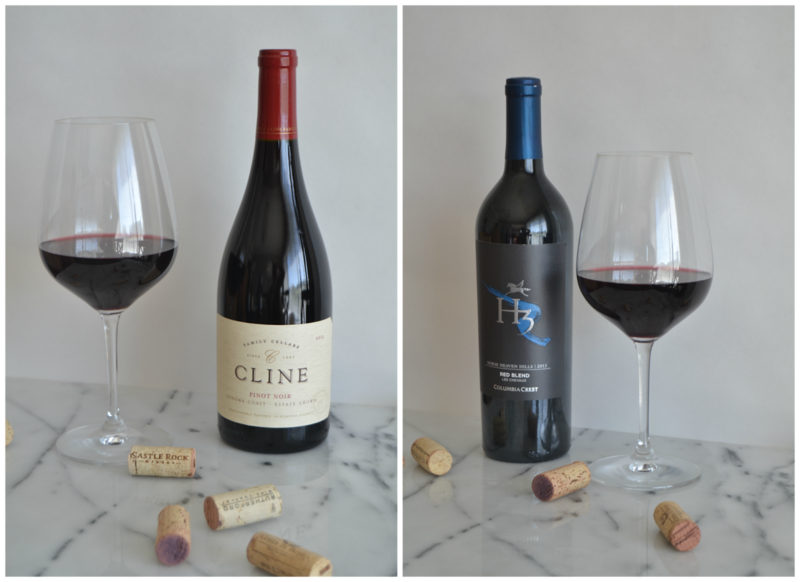 I love how versatile Pinot Noir can be, complimenting steak or hearty meals, but also pairs well with fish or a light pasta. I found this at BevMo for just $14.99 a bottle, and for a nice Pinot Noir that seemed like a great price. 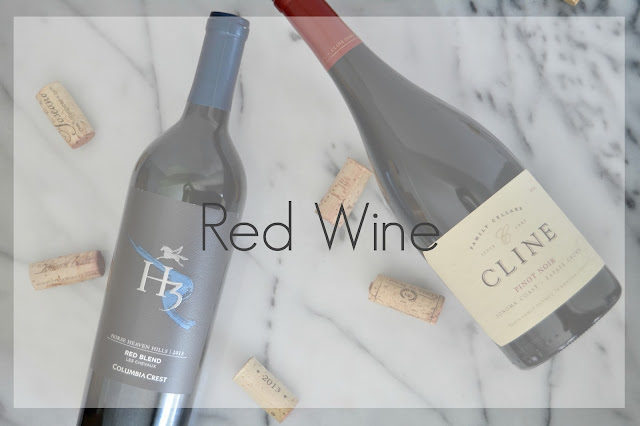 This H3 Red Blend (Horse Heaven Hills) Les Chevaux Red Wine was surprisingly delicious. 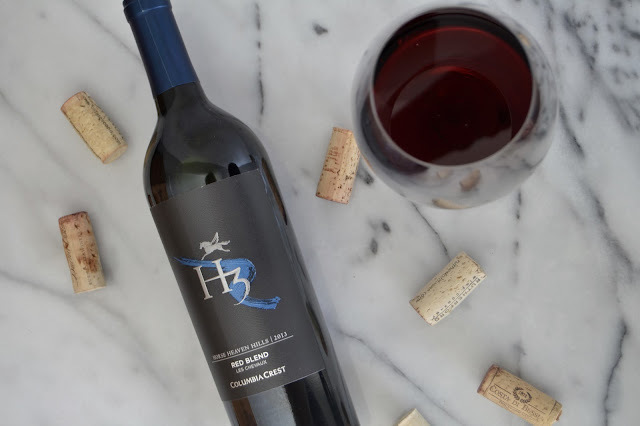 It is a lively red blend, with dark fruit cherry flavor with smooth tannins and a vibrant finish. I loved how it was full bodied, but also had a smooth finish. This is one that surprised me, but I will absolutely buy again. For only $15 a bottle, I thought this was an excellent red. These days, there are so many great options for affordable wine. I keep a list in my phone for when I find something new I love, and it seems like there are increasingly more options for good wine at a decent price point. I'd love to hear if you have any favorites that are affordable, leave a comment for me so I can try them out! Fun! Loved seeing a couple of photos of my favs and learning about new ones! This post made me so jealous that I won't be drinking wine this summer. :( I totally agree with you that Cline has an awesome affordable Pinot. 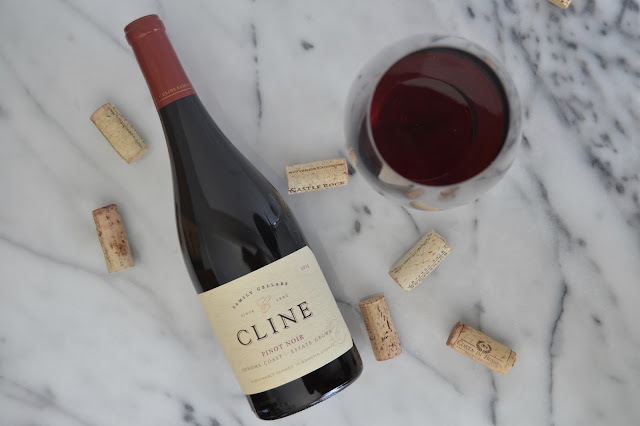 I actually really like most all of Cline's wines. As for an affordable rose I really like Mulderbosch. I like to bring it to the beach. :) Give it a try if you haven't yet. I'm sure you've seen it in all the stores.